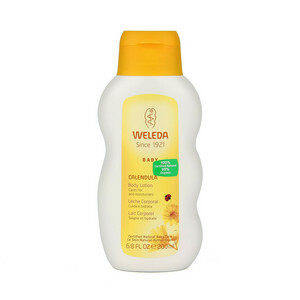 Moisturising natural ingredients, mild formula and delicate fragrance especially meant for babies and infants. Absorbed quickly, leaves skin smooth and calmed. Skin-compatible ingredients, supports skin’s natural functions. Free from synthetic preservatives, fragrances, colourants or raw materials derived from mineral oils. 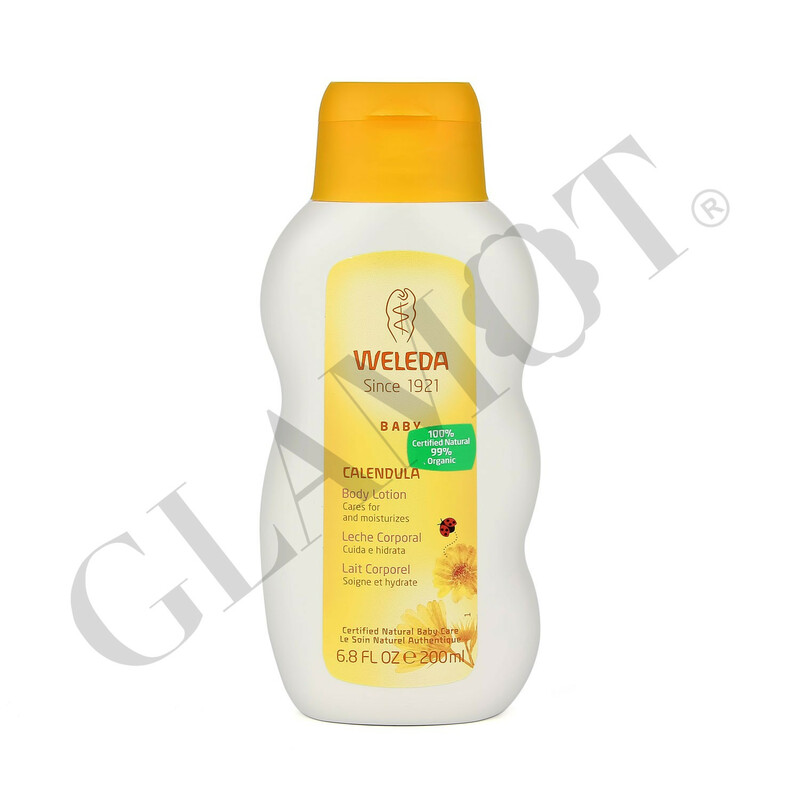 Dermatologically proven very skin- friendly, even on sensitive skins, also suitable for adult sensitive skin.